Love your super and it will love you back. If you haven’t given your AMIST Super account any attention for a while, chances are you’ve received a pack like this one in the post. 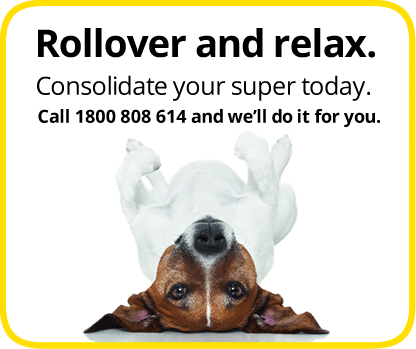 Things are about to change for you so read the brochure and act now or call 1800 808 614 for more information. Past performance is not a reliable indication of future performance. There are many good reasons to join AMIST Super other than our strong returns and competitive fees. We make dealing with AMIST Super easy and we’re always proud to offer and improve on features and benefits for our members. Telephone advice Basic financial planning advice for members, at no extra cost! Income earned on your pension balance is not taxed once you have met a condition of release (e.g. permanently retired from the workforce or after reaching age 65 years). *You can only become a member of AMIST Super where a participating employer nominates you as a member. The AMIST Super Personal Division is open to anyone irrespective of their employment. #Only the $1.70 per week fee is deducted directly from member accounts. All other fees are taken into account when declaring earning rates which are net of fees and taxes. The information provided in this document is a summary of the key features of the fund. 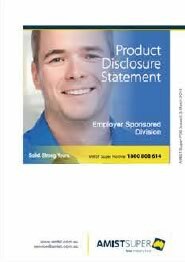 Before making any decision whether to become a member of AMIST Super you should read the current AMIST Super Product Disclosure Statement, which can be downloaded from our website www.amist.com.au. A printed copy can be obtained by calling the AMIST Super Hotline on 1800 808 614. This Fact Sheet is issued by Australian Meat Industry Superannuation Pty Ltd ABN 25 002 981 919 as Trustee for the Australian Meat Industry Superannuation Trust (“AMIST” or the “Fund”), Australian Financial Services Licence No. 238829. The information contained in this Fact Sheet is current as at the date of its preparation. Updated information will be published on the AMIST Super website at www.amist.com.au. The information in this Fact Sheet is of a general nature only. It does not take into account your particular objectives, financial situation or needs. Before acting on information in this Fact Sheet you should consider the appropriateness of the information having regard to your particular objectives, financial situations needs. Neither the Trustee nor AMIST’s representatives are licensed to provide personal financial advice. We recommend that you speak with a qualified and independent financial adviser before making a financial decision. Click on the Login button to go to the MemberAccess page. The page will recognise that you’re using a smartphone and will prompt you on how to bookmark it to your home screen. When this is done, you’ll see the AMIST Super logo icon on your screen. Tap on it to launch MemberAccess. Scroll down the page, press the “Register” button and follow the registration instructions. It’s that easy! You can also register on your computer if you prefer. Don’t forget to make a note of your password, so you can come back and check your super again and again. 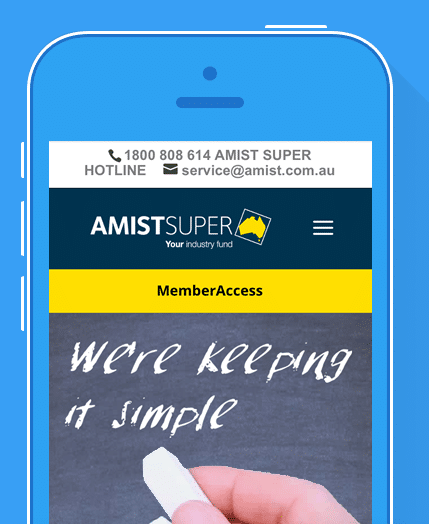 For more than 30 years, AMIST Super has been helping people who work in the Australian meat industry to grow their super and plan for their retirement. But today, anyone can join. Find out why our members choose to stay with AMIST Super—even when they leave the meat industry. It’s because we care. We also have people on the ground talking to members at their worksites. We offer a personal service. And, there are no shareholders making a profit. All the money in the Fund belongs to its members. Your Trustee comprises of a company called Australian Meat Industry Superannuation Pty Limited (ABN 25 002 981 919), which is responsible for running AMIST Super. The Trustee Board comprises three employer-nominated representatives, three member-elected representatives and one independent director. The fund members elect member representatives every five years while the Australian Meat Industry Council nominates the employer representatives. There are strict rules governing the election of member representatives. The independent director is appointed by the Board under the AMIST Constitution. They must meet the definition of “independent director” within the Superannuation Industry (Supervision) Act. Eight years’ experience on various Boards including Bank Australia Ltd and the Australian Research Cancer Foundation. Almost 40 years of experience in the financial services industry, including three successful CEO roles, in banking, wealth management/life insurance and superannuation. 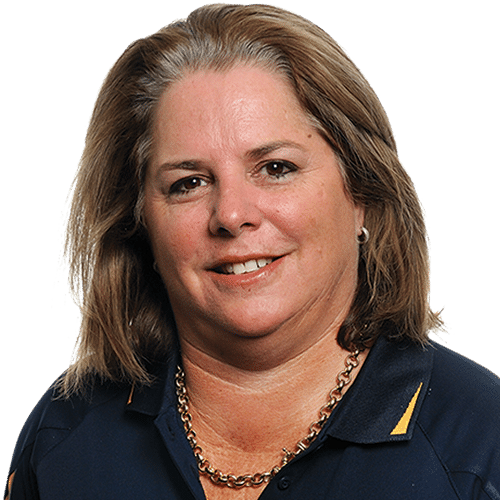 Kerry has worked in the Human Resources industry for almost 20 years, most recently working with Teys Australia in a variety of roles since 2010. Her current title is Group Manager Employee Relations and Organisational Development. Over 40 years in meat processing facilities, feedlots, retail ready and distribution sites across Australia. Previously a member representative director of another super fund. Almost 8 years’ experience as a Director of the Australian Meat Industry Superannuation Trust including participation as a member of the Risk and Compliance Committee (Chairman since 2012) and Audit Committee. Over 40 years of private and government strategic business experience including as Managing Director/Chairperson of Board of Hardwick Meatworks (Group of companies). Director of Australian Meat Processor Corporation, and PrimeSafe Victoria. 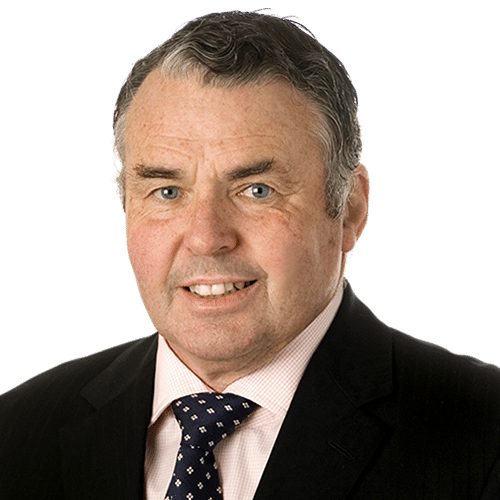 Has also held Directorships of Red Meat Advisory Council, Australian Meat Industry Council and past president of Meat & Allied Trades Federation Aust. (Vic) and National Meat Association. Over 20 years’ experience as a Trustee of the Australian Meat Industry Superannuation Trust. Over 18 years as a Director of Australian Meat Industry Superannuation Pty Ltd.
State President – Australasian Meat Industry Employees’ Union (Qld). Almost 40 years’ experience in the meat industry. 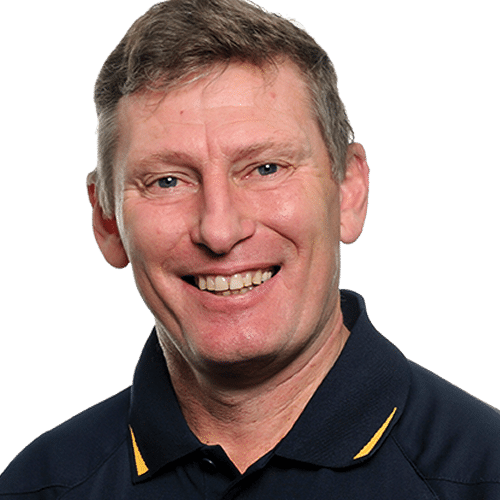 Current Director of the Australian Meat Industry Council Board. Over 45 years of private and government strategic business experience including as an employee of the Australian Public Service, the Victorian Public Service and founding Group Manager, Quality Assurance for the Midfield Meat Group positioned at Warrnambool Victoria. Appointed member of Ministerial Advisory Committees, Livestock identification and Livestock Compensation fund, Victoria. Currently the State Chairperson of the Victorian branch of the Australian Meat Industry Council. Over 40 years’ experience in various roles in commercial business including financial controller, accountant, finance manager and administration manager, 20 years of which is in the meat industry. The elected member representatives are: Geoff Yarham, Keith Haslem, Frank Raeside The nominated employer representatives are: Gary Hardwick, Noel Kelson, Kerry Johnson. The Independent Director is Greg Camm. Directors meet on a regular basis to discuss investment strategy, government legislative changes to superannuation rules, new product developments and other matters. AMIST Super also holds Australian Financial Services Licence No. 238829. 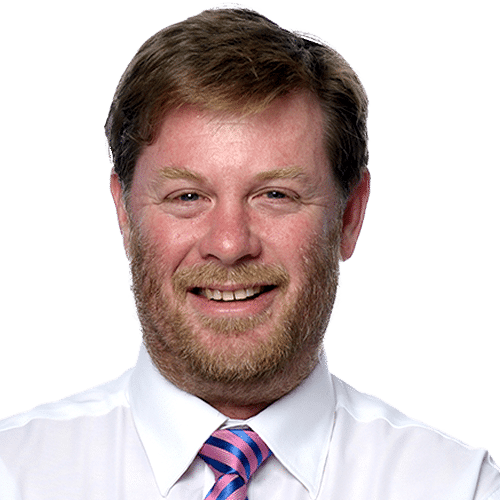 Jack Sullivan is the Responsible Manager under the Licence, which allows representatives of AMIST to give general advice about superannuation and product specific advice about AMIST. Please note that no representative of AMIST is authorised to give personal financial advice. The AMIST Trustee also holds Registerable Superannuation Entity Licence (RSEL) Number L0000895 and the Fund Registration (RSER) Number R1001778. A Financial Services professional with over 20 years’ experience in regulation, licensing, compliance, product development, product administration, investments and futures trading. Executive with over 30 years strategic operational expertise in the Superannuation industry. 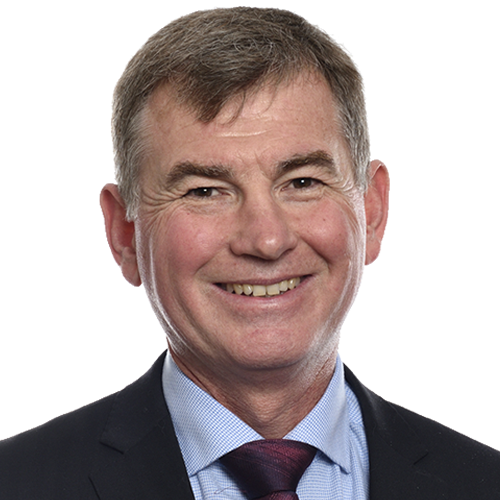 Chris’ experience includes General / Executive Manager within trustee offices, fund administration and industry representative organisations including Fund Secretary and Company Secretary for Government superannuation funds. 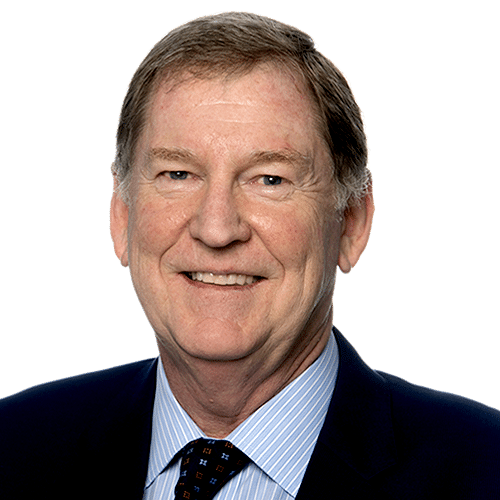 He has also been a consultant to the superannuation industry, specialising in troubleshooting operational systems, compliance, risk management and data integrity issues. Chris holds an Diploma in Business Administration from Sydney University and an EMBA from AGSM. 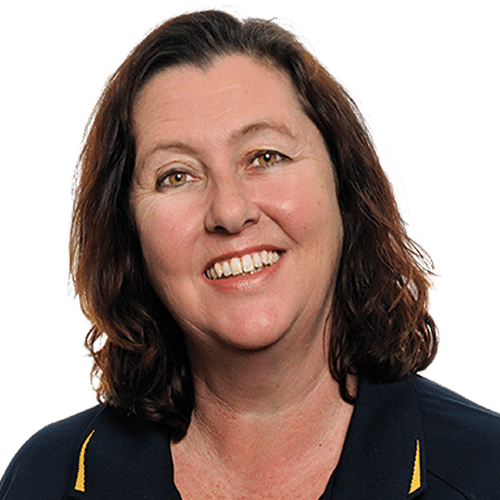 Leonie Curtis has over 22 years of experience in marketing and communications, with 20 of those years specifically working within the financial services industry, and the last ten have been within superannuation. 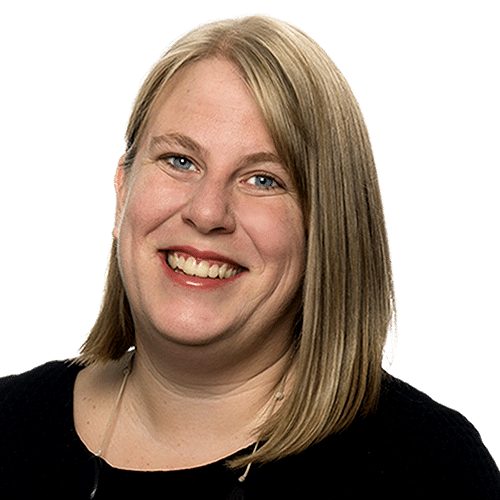 At AMIST Super, Leonie is responsible for all member and employer marketing and communications including direct marketing campaigns, member engagement, regulatory and compliance communication, brand management, digital communication and website management. AMIST Super has won the prestigious AIST Awards for Excellence two years in a row for member communication campaigns. Leonie holds a Bachelor of Business with the University of Technology, Sydney. Over 11 years’ experience as a Regulatory & Compliance specialist within the superannuation industry, Rebecca holds a Bachelor of Laws/Bachelor Applied Science (Chemistry). Admitted as Solicitor of Qld in 2014. 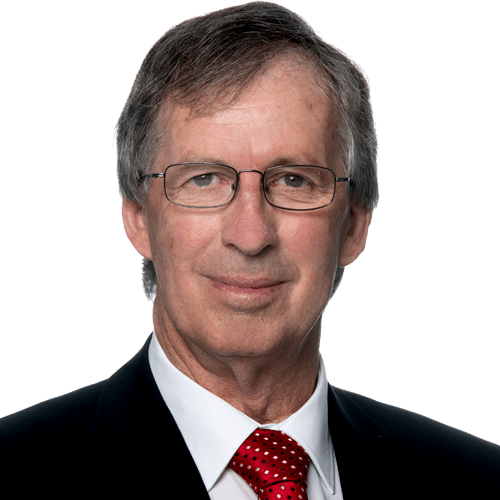 Steve has over 40 years’ experience in financial services, with the last 10 spent concentrating on the areas of superannuation and group insurance. 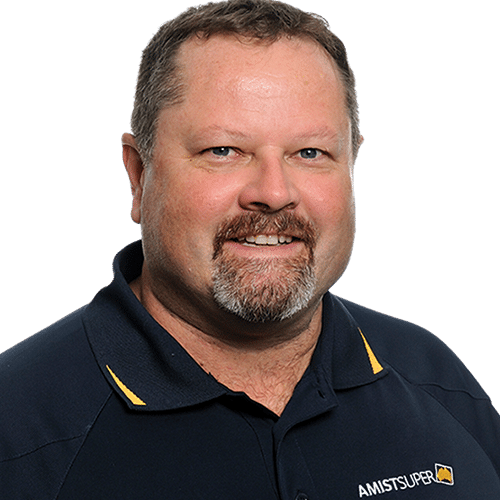 He has previously spent 6 years with the AMIST Super Client Services team caring for members and employers throughout Australia, and now is closely involved with design and delivery of AMIST products and processes for the benefit of our members. 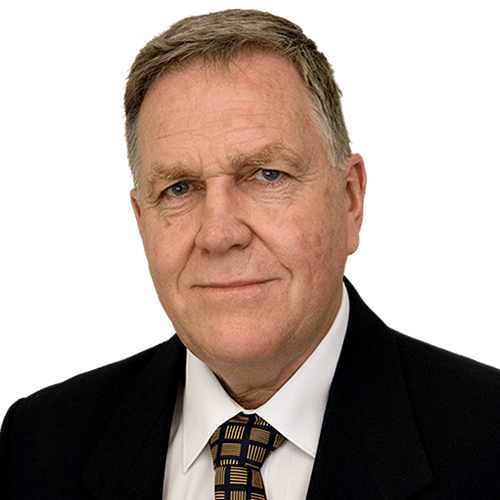 Royston Bennett has worked in the superannuation industry for over 17 years and in the broader financial services industry for over 30 years. He and his team work closely with employers and members to help them understand the often complex concepts associated with superannuation. 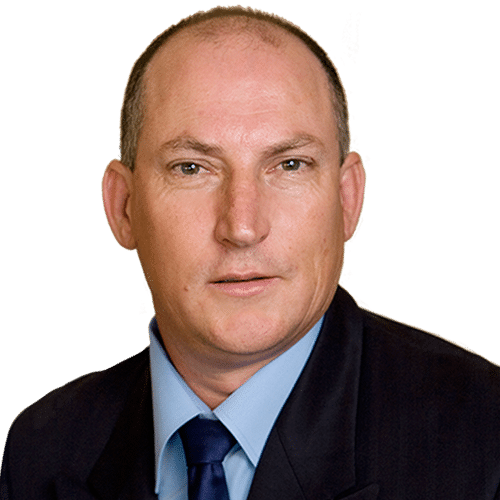 With over 15 years in superannuation, David has been talking to people about super one-on-one and at seminars all over Queensland. 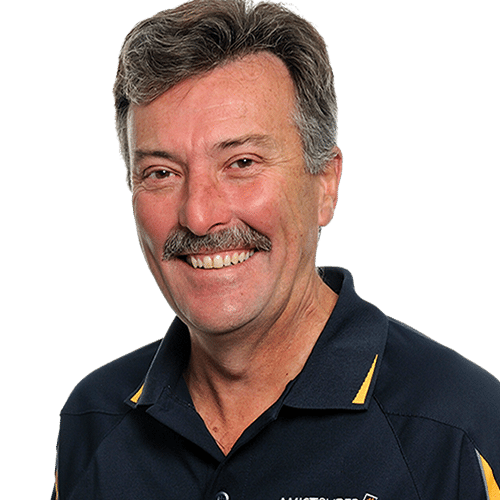 Additionally, in a previous role, David was responsible for training call centre staff on the details of superannuation. 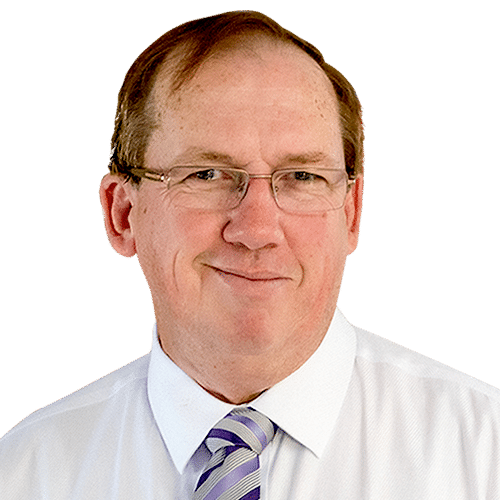 David is here to help you understand how to get the best out of your superannuation, in an easy to understand manner, without all the jargon. He holds a Diploma in Financial Services (Superannuation) and is RG 146 compliant. 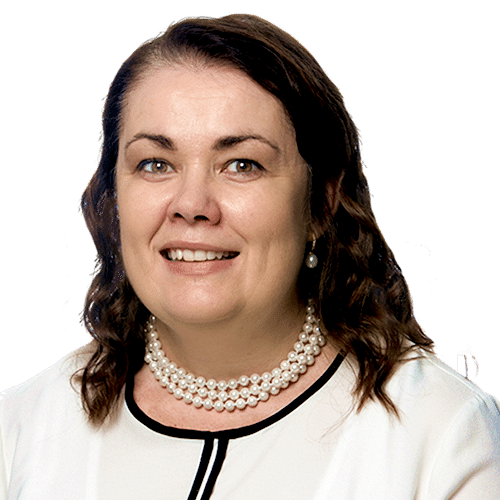 Leisa has substantial experience in superannuation and financial services, spanning some 18 years and was part of an original education team for one of Australia’s largest retail superannuation funds. Leisa values forming strong relationships with her clients and enjoys finding innovative ways to help make their lives simpler. She is also passionate about educating members about their super. She holds a Diploma in Financial Services (Superannuation) and is RG 146 compliant. Catherine has worked in the superannuation industry for over 13 years. She is our Employer Liaison Manager and speaks with our employers about how AMIST Super works (from a payroll and staff education perspective). She works mainly on the telephone from the Brisbane Office. She also manages particular projects and you may see her at events where she represents AMIST Super. Call Catherine to find out how AMIST Super can benefit your staff. Justine has worked in the superannuation industry for over 18 years. 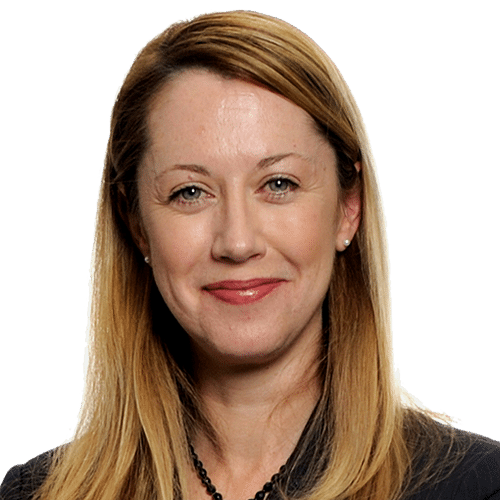 Previous roles have included working with financial advisers for one of Australia’s largest retail superannuation funds and educating members for a major industry fund. 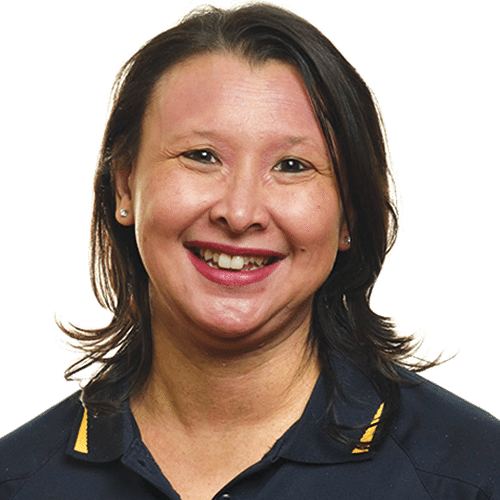 Justine is committed to helping members understand how super works and assisting them to maximise their superannuation and live a comfortable lifestyle in retirement. She holds a Diploma in Financial Services (Superannuation) and is RG146 compliant. Glen has had nearly 35 years’ experience in the financial sector, mostly in banking and more recently with a superannuation industry fund. 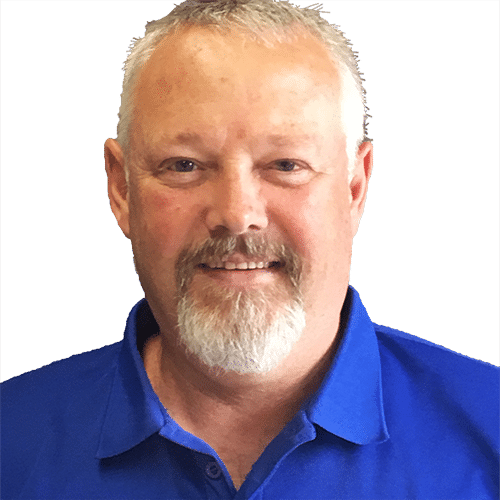 He is passionate about assisting and educating members regarding their superannuation and gets great satisfaction out of helping people.